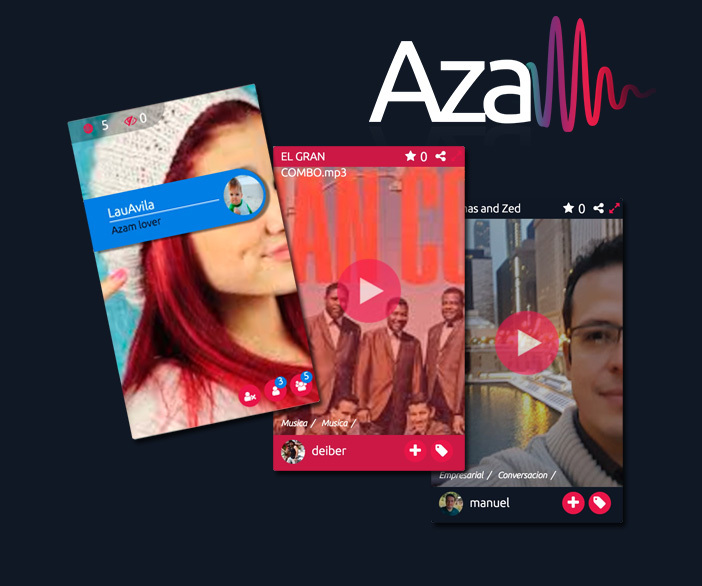 PC voice recording, voice email, free video email and language translation: amazing Azam! Azam was launched in 2003. It was one of the first software products in the world to create and manage voice audio communications. 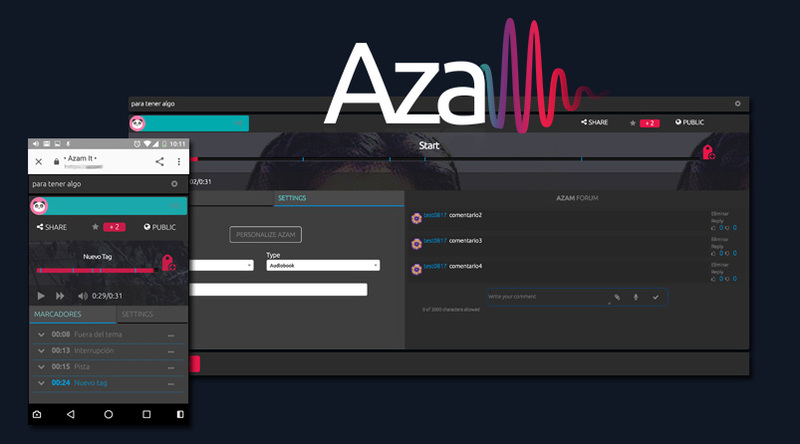 After extensive feedback from our customers across the globe, we are set to launch our new Cloud Azam. 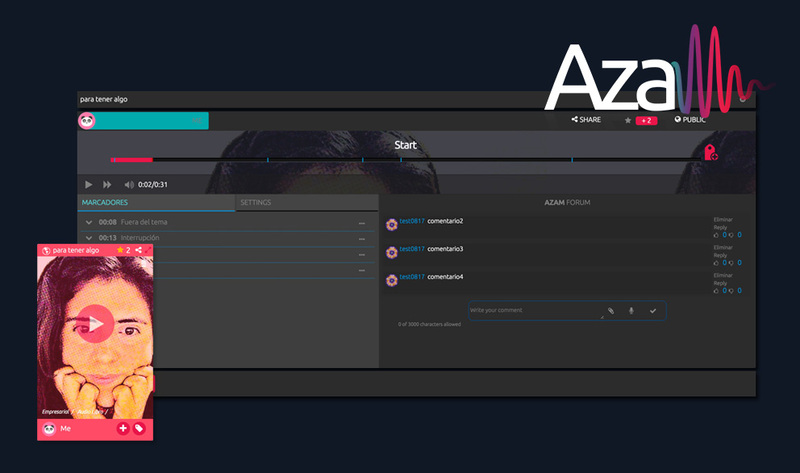 Azam Cloud and Azam Cloud for Enterprise will be launched in 2018 and is compatible with Windows, IOS and Android platforms. 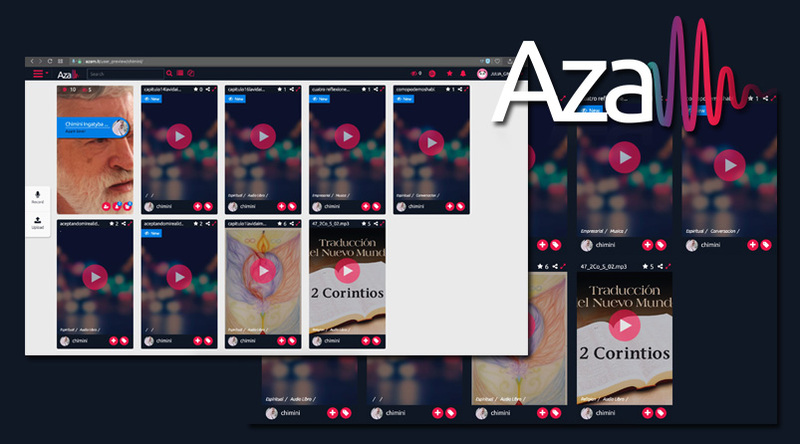 You'll find much of rich functionality as our Windows Azam featured on the site. And a lot more!